Decades before the Israeli air force’s reputation skyrocketed, and Moshe Hadar coined the slogan “aviation is for the very best”, causing young ambitious Israelis such as Ron Huldai, Avihu Ben-Nun, Dan Halutz and Ilan Ramon Z”L to strive for a flying career, a link between the Jews and airplanes already existed. However one name in the history of aviation rises above them all: Marcel Bloch Dassault. 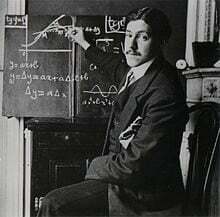 Bloch Dassault was born to a Jewish family in Paris in 1892. He was a creative unique engineer. Before reaching the age of 20 he already invented a propeller used by the French army during World War I. He then established an airplanes factory, nationalized by the French government during World War II. Bloch Dassault was arrested and sent to the Buchenwald concentration camp. 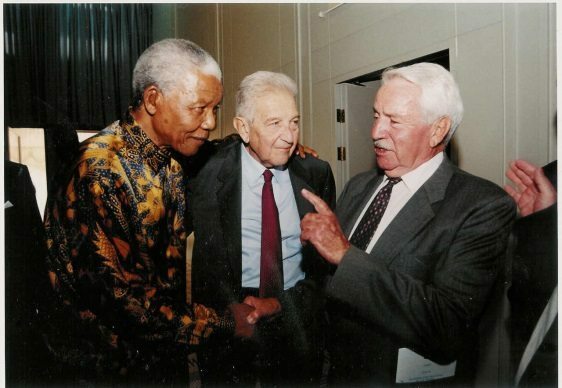 He survived the Holocaust and after the war re-established his factory. The Dassault firm became one of the world’s largest manufacturers of fighter aircrafts. The first jet fighters of the French air force were produced by Dassault, such as the Ouragan (1949), Mystere (1954), the Super-Mystere (1955) and the Mirage. Jews played significant part as pilots too. 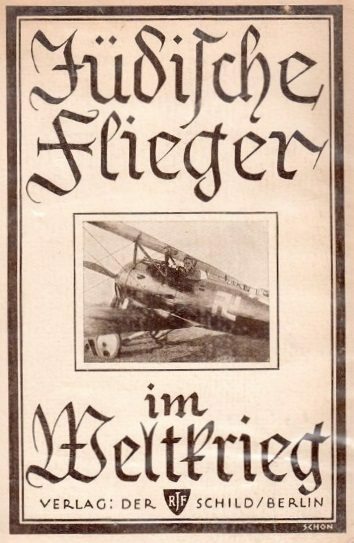 In 1924 the book “Jewish Pilots in the World War” was published in Germany, dedicated to the contribution of 123 pilots and air crew members who fought courageously in the German air force during the First World War. The publishers meant to spite and ridicule the Anti-Semitic critics who wanted to underestimate the Jew’s contribution to the war efforts. Jewish pilots stood out even more noticeably during the Second World War. To name just a few: Dr. Sid Cohen, “the flying rabbi” who used to shout through the plane’s radio “tell the damn Nazis they are fighting a son of the Jewish people” at each air raid; Robert Stanford Tuck was named “Luck Tuck” for his numerous successful fights. And of course, the one and only Lydia Litvyak, the first woman pilot to ever win air battles. 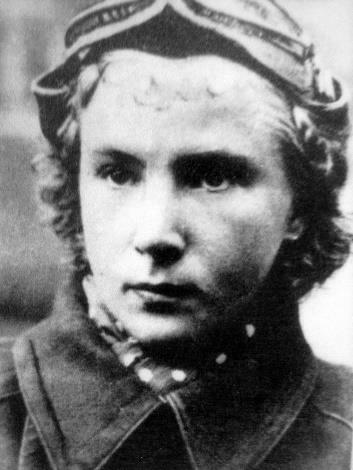 Litvyak downed 12 Nazi airplanes – more than any woman pilot until this day.